Poetry Salzburg Review No. 11 was published in Spring 2007. "This is the first issue of PSR that I've ever read from cover to cover and I must say I'm impressed. The production values are high and the contents are excellent, including a great variety of poetry interspersed with intelligent reviews and interviews. The contributors come from across the globe, including Canada, UK, Greece and Hungary. The poetry (some in translation) comes in a wide range of styles, with a wide range of thematic concerns. 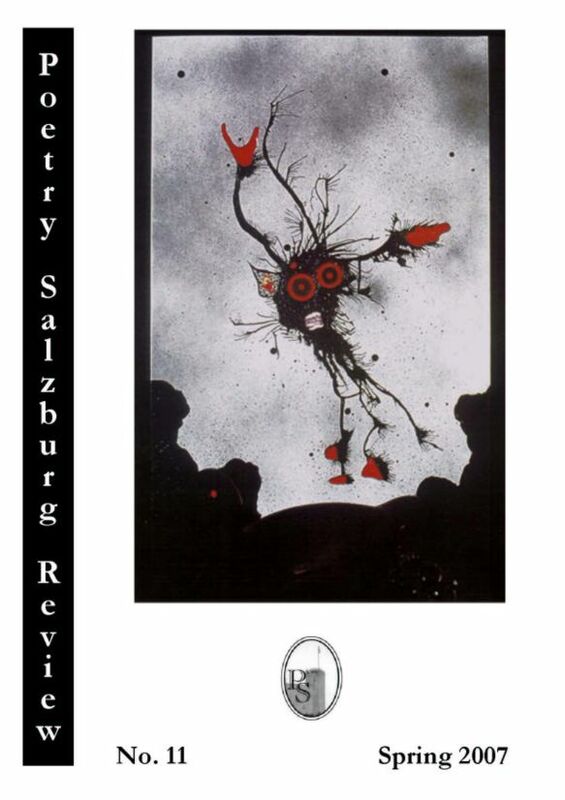 [...] Poetry Salzburg Review is a recommended read for anyone interested in excellent poetry."